I’m always looking forward to orientation every year as it’s an opportunity for me to meet new faces. This is my 3rd year participating in orientation and this year, it’s slightly different as I’m one of the organisers of the orientation. 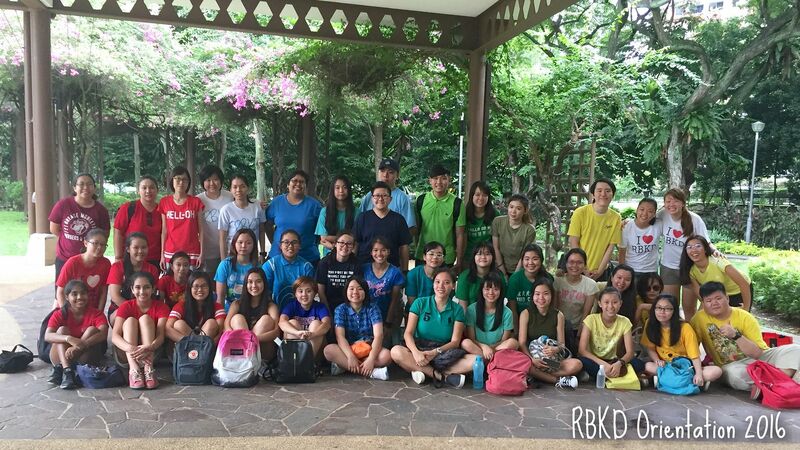 To me, one of the hardest thing being an organiser is that it’s not easy for us to think of games and activities that can be linked to RBKD. But at the end of the day, it’s really nice to see the smiles on the faces of the participants while they played the games. 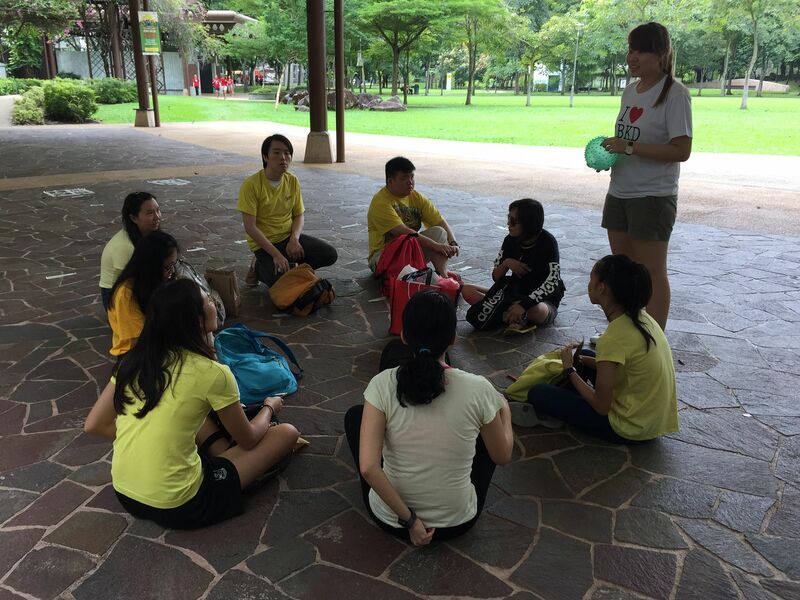 I really hope that participants enjoyed and had fun during this year’s orientation. 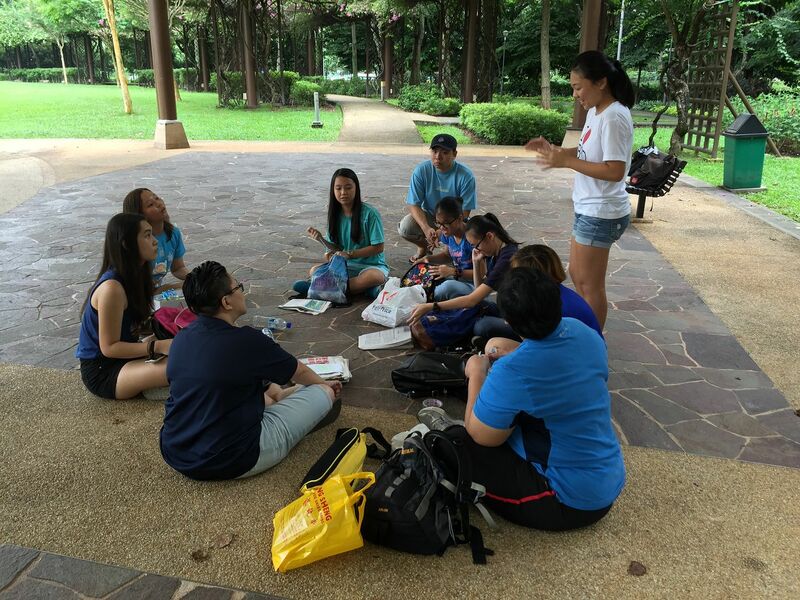 Planning for the location to hold the orientation is the toughest because there are too many considerations to consider especially when we need a sheltered place to hold everyone. 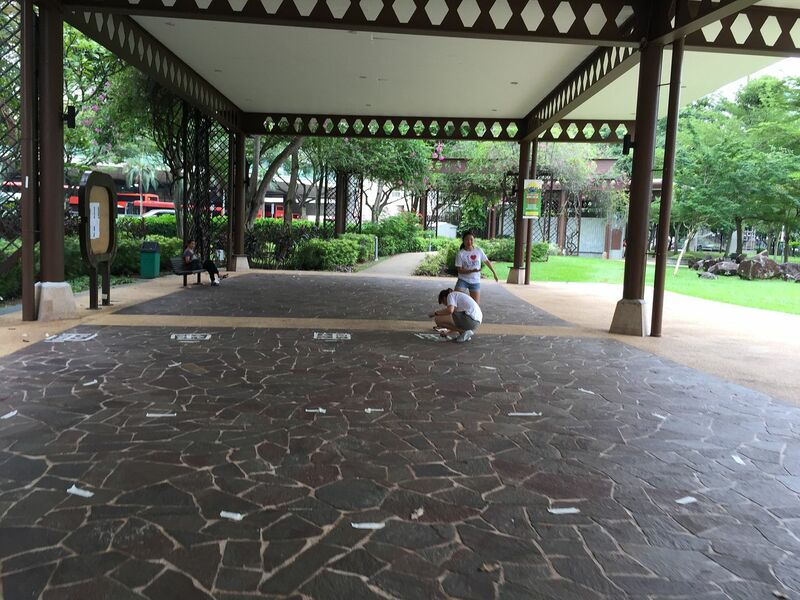 However, we starting googling for locations and found Toa Payoh Town Park. Coming up with the games is not an easy task as well as we have to think of the rationale behind each game and whether it represents RBKD. I’ve got to say spider web unity is the favourite game – I love seeing them play as they have to communicate with one another, move together and consider which item represents R,B,K and D.